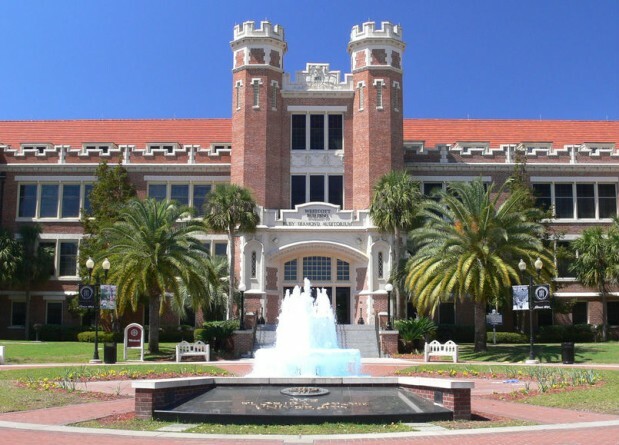 Florida State officials have suspended the school’s Tau Kappa Epsilon fraternity following a police investigation into hazing allegations. The university reported in a news release Wednesday that the complaint was filed in January through the school’s hazing website. The TKE member said pledges were forced to participate in a drinking game called “Old South,” where they were made to act as slaves. 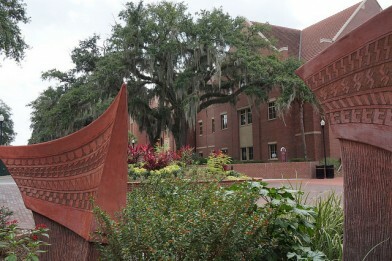 They were also left stranded more than 150 miles from the Tallahassee campus. The graduate told police he waited until after graduating in December to report the 2013 incident. Local prosecutors told university police too much time had passed to file charges, but school officials are investigating possible student conduct violations. A statement from TKE’s national chapter said they’re taking the allegations seriously, and they don’t tolerate racism.